"... 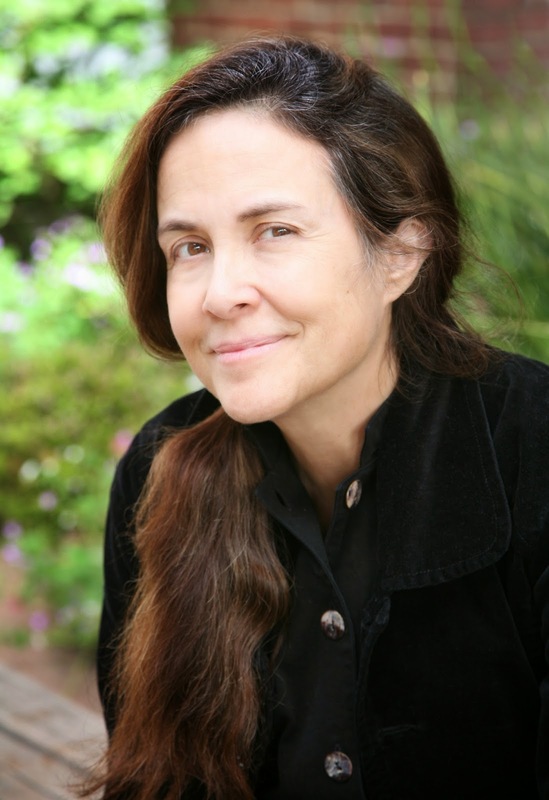 In her preface to this nicely compact collection, Perkins suggests that humor can help smooth the way in discussions about race — if it’s used carefully, laughing with, not at ... Naomi Shihab Nye offers an eloquent poem about her Arab American dad, whose open friendliness made him 'Facebook before it existed.' ..."
just by stepping into a room. crisp cucumbers, the swell of a new day. The way skin feels after being washed. 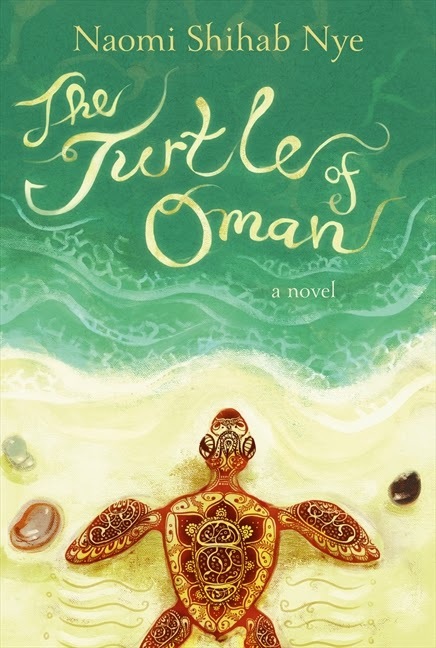 Naomi's award-winning books for children include Habibi, Sitti's Secrets, 19 Varieties of Gazelle, and the forthcoming The Turtle of Oman (HarperCollins, August 2014). I can't wait to read this newest novel. Naomi's father was a Palestinian refugee, and she grew up in Jerusalem and San Antonio, Texas, where she still lives and works. "Writing is the great friend that never moves away," she says. Find out more about Naomi and her work at the Steven Barclay Agency.